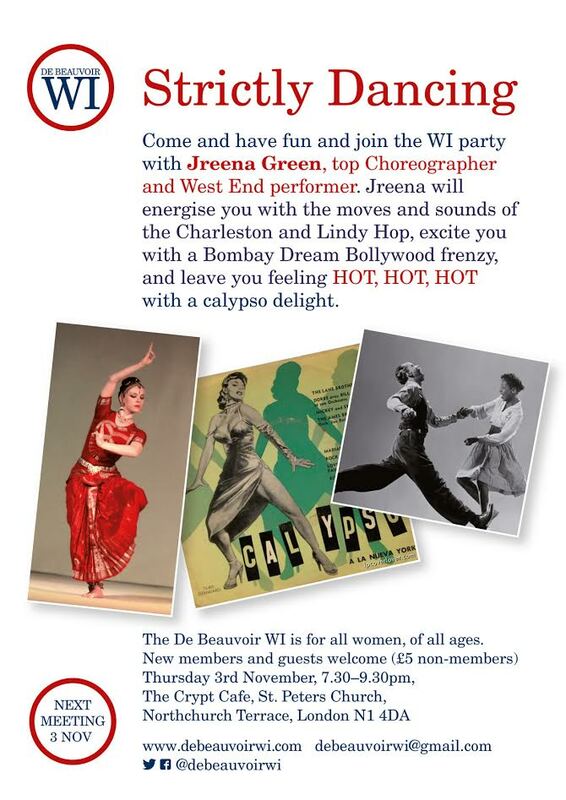 Jreena Green, choreographer and West End performer will teach Charleston, Lindy Hop, Bollywood and calypso at De Beauvoir WI’s hosting of the Group Meeting – members of all the WIs in our Group are welcome along to this evening. 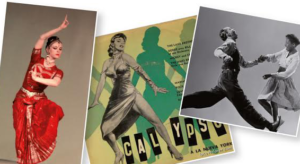 £5 for non-members. 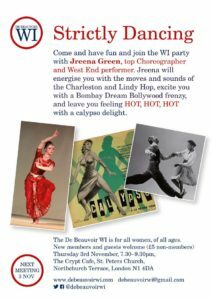 Each WI Federation is broken up into much smaller Groups of WIs in a similar location. Each Group holds a Group Meeting every year, hosted by a different WI each time.